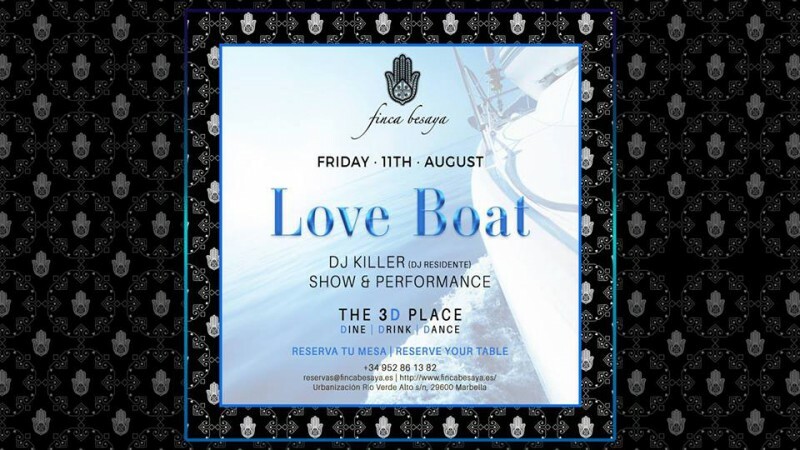 The Love Boat Party is in town and Finca Besaya is bringing it to you! Are you ready for a Romantic but yet awesome Party? Finca Besaya is happy to bring the "Love Boat" party to you. Don't miss it. This August 11, 2017.